Update credit card information or set up user permissions for subscriptions and supplies. Only those with Company Admin Access will be able to access these Settings within Jolt. 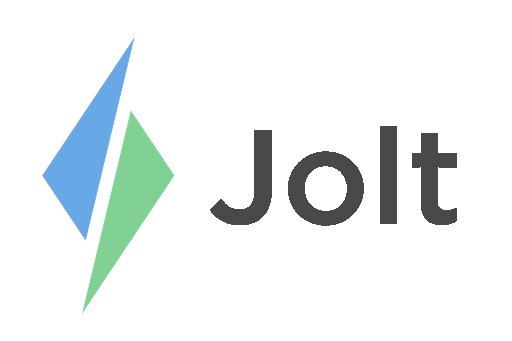 Login to the Jolt Web Portal, go to Settings then Company. 2. Select Add Card to add a new payment. a. Select Edit Card to edit the display name or Authenticate Users. 3. Input the necessary information then select Create to save the information. 4. Set this card as the Default Credit Card for Locations by selecting it in the drop down. 5. Select Save in the top right. 6. If this is a location-specific card go to Location Settings to add it as an Active Credit Card. 7. View or change the Subscription Plan from Location Settings. 1. Edit an existing card or add a new one. 3. Choose users to have access to this card. a. This gives them permission to add it as a payment method for subscriptions or order supplies. 4. Select Save or Create to save the changes made.